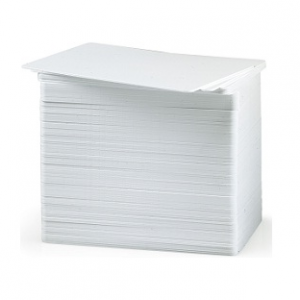 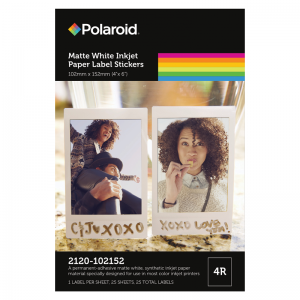 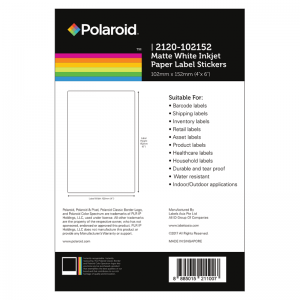 CR80 30 mil PVC cards are ideal for printing cards on most direct-to-card printers. 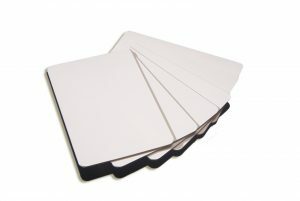 CR80 PVC cards are the standard, most commonly used plastic card size. 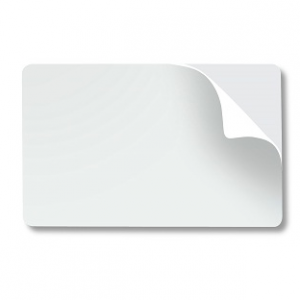 Measuring 3.375” x 2.125”, these cards are the same size and thickness as a credit card.